With my unpredictable work schedule, I often find it difficult to keep track of all the latest releases in my favorite genres. Mostly, I tend to keep better track of Young Adult releases as opposed to adult romance and new adult. 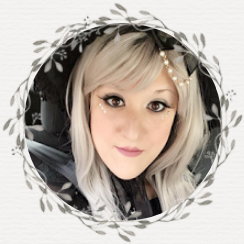 In light of The Real Thing by Melissa Foster, it's one that completely escaped my radar. In fact, it blows my mind that I hadn't heard of it in one way or another. Thanks to Ambur of Thomas Allen & Son, I discovered this September 2017 release, and the first of the Sugar Lake series. "Wills, you are my moment. Z." With it's eye catching cover; cupcakes, flour hand prints, and all, I absolutely knew immediately it was a title I had to dive into. Eye catching book cover aside, it's premise hooked me with the promise of a delicious romance between two individuals who have known each other for a very long time, but due to a twist of fate, were pulled away and brought together once again. Zane is a hot A-List actor in Hollywood, and due to his promiscuous lifestyle, he's forced to clean up. Enter Willow, Zane's answer to bettering his reputation. In a desperate attempt to better his reputation, Zane proposes a fake engagement to Willow. What they don't expect is the temptation that comes with being near each other again. First and foremost, I am head-over-heels ADDICTED to Melissa Foster now. Having never read her titles in the past, I can say her writing, characters, and plot had me gripping The Real Thing's pages, desperate to complete it in one sitting. I had the overwhelming feeling of needing to know what happened immediately, it wasn't something I felt I could wait on. Zane and Willow were highly entertaining and played their parts very well in The Real Thing. I loved the inclusion of their past, it's ups and downs, and how they were so eagerly brought together. Their dialogue with one another was steamy, and you could, literally, feel the tension between them ooze from the pages. 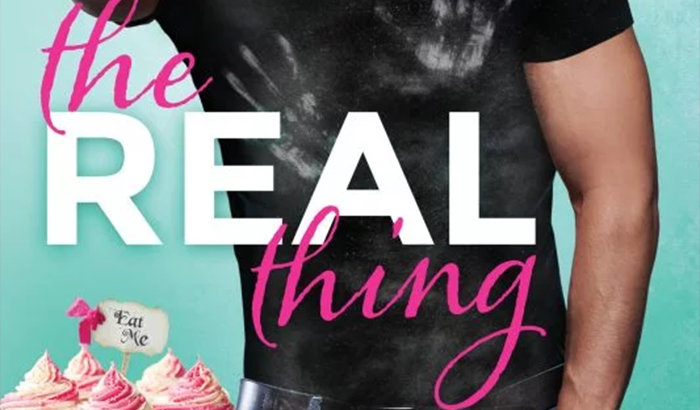 The Real Thing by Melissa Foster left me overly delighted. It was a phenomenal romance with two iconic characters I won't soon forget. Willow and Zane were stunning, and I positively cannot wait to immediately dive into the second installment in the Sugar Lake series, ONLY YOU. 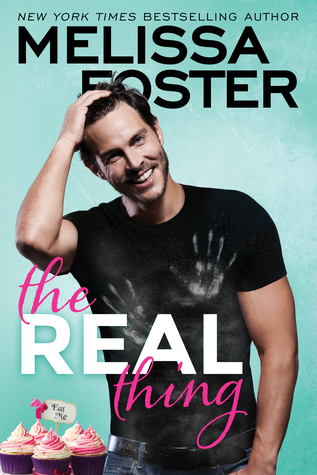 I highly recommend The Real Thing by Melissa Foster for readers who are ready to be completely swept off their feet! I will be adding this to my to read list! Thank you for the review, sounds amazing!